You guys, I am so sorry I am sharing this on the last day of this online sale. The Lord and Taylor friends and family sale is currently going on and mostly everything is 30% off. A lot of the stuff I linked for you is on sale with an additional 30% off. 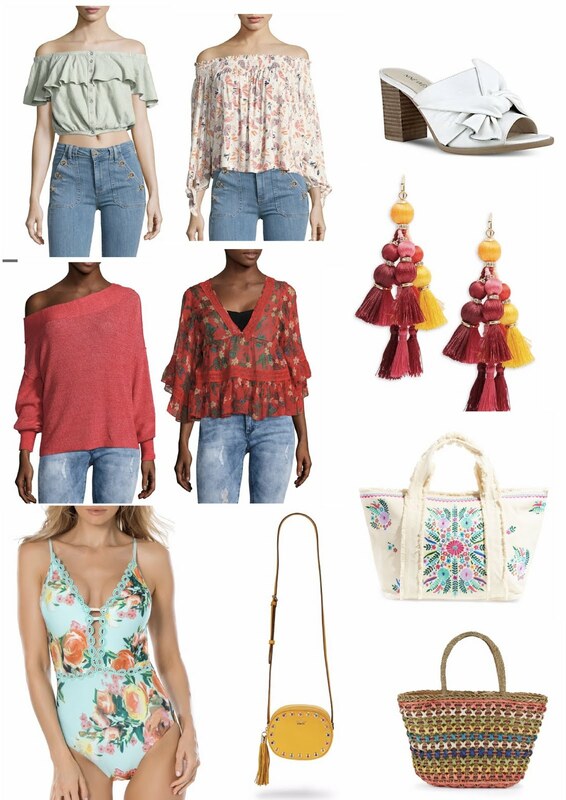 Some of these pieces I've purchased full price and now they are Under $20 or under $40 !! Such great deals. I've also linked other items for you to shop that are popular/trending or just really good prices! So seriously, hurry because today is the last day! This Free People off the shoulder top that I am so obsessed with, is currently on sale for $18!! I mean, that is a serious steal! It comes in several colors as well. Also this Free People off the shoulder sweater is under $30!! Also comes in several colors. This is perfect for the summer, light weight enough to wear on a chilly summer night with some cut offs. 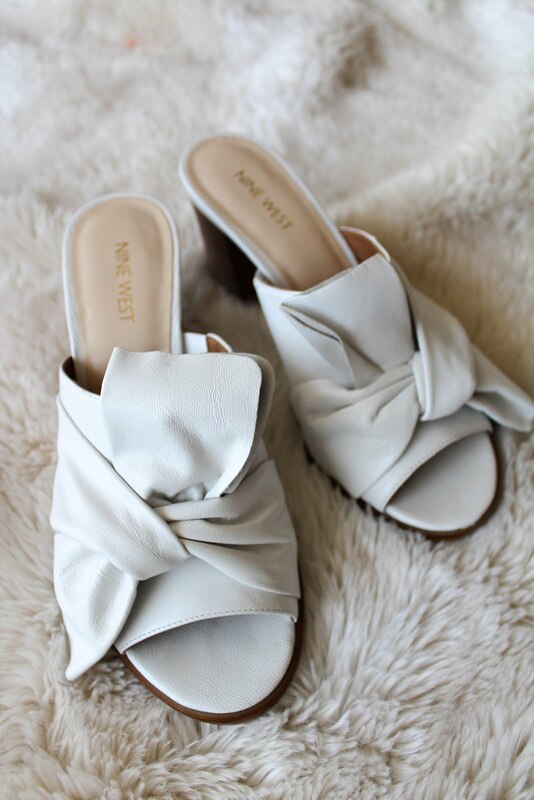 One of my favorite shoes of the summer are currently under $50!! Such an amazing price for these. Click here to shop them. I've also linked everything else for you to shop, just click the pictures below!